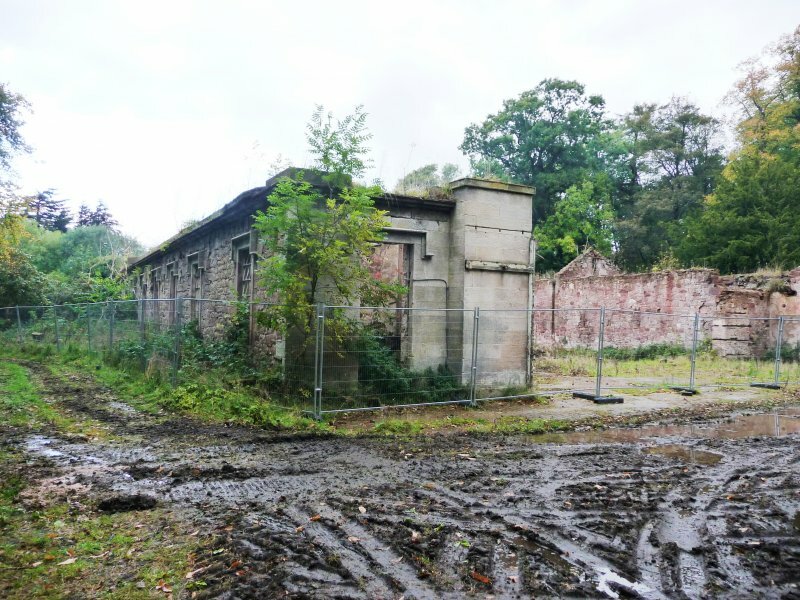 July 2008: Local planners report that the stables are in very poor condition. 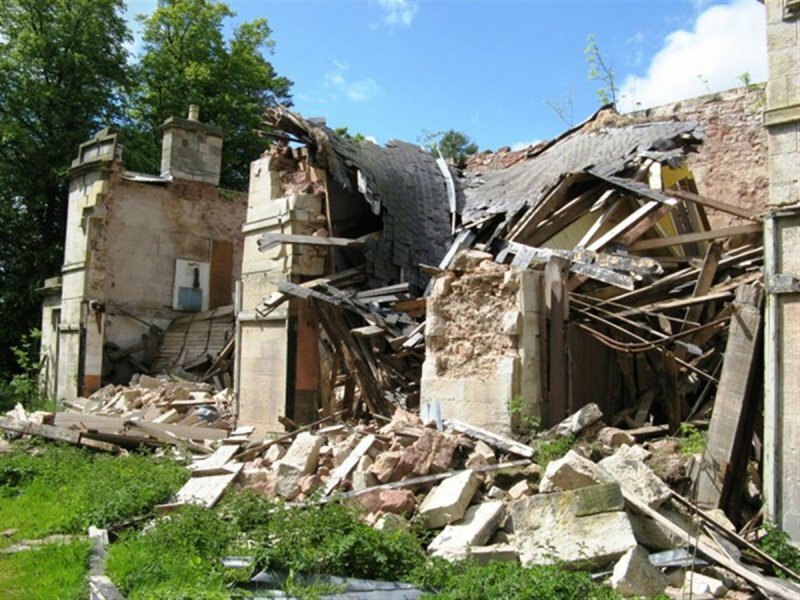 August 2008: Scotlands Homes report that the estate has been placed on the market. 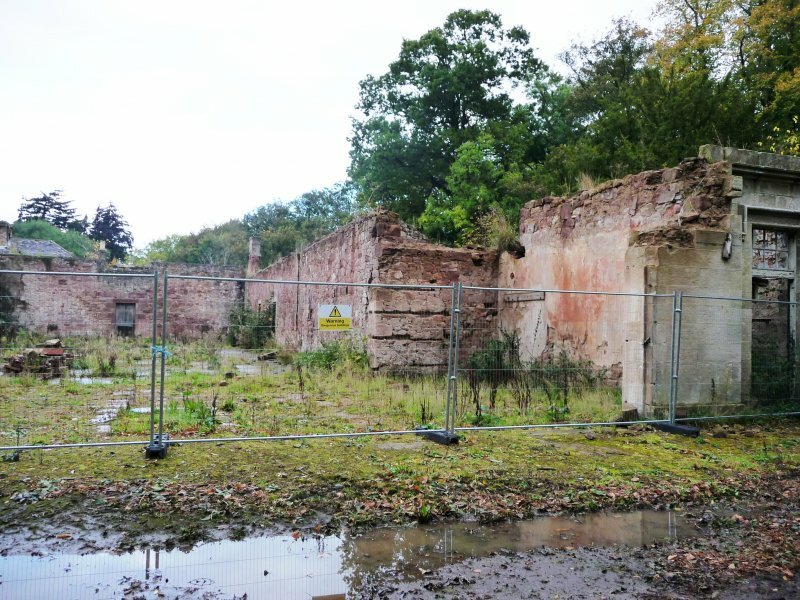 The Stables, along with other buildings, are noted as being in need of restoration. September 2010: The Herald reports the Yester House Estate, having been marketed for £15 million for two years, is now being marketed at £8million. 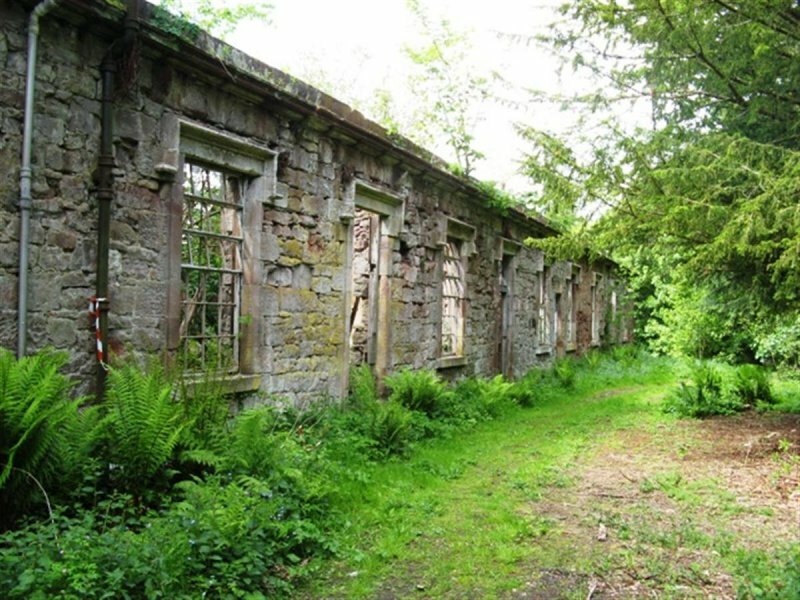 The 300 acres of woodland have been removed from the sale and all the interior contents of Yester House have now been included in the sale. 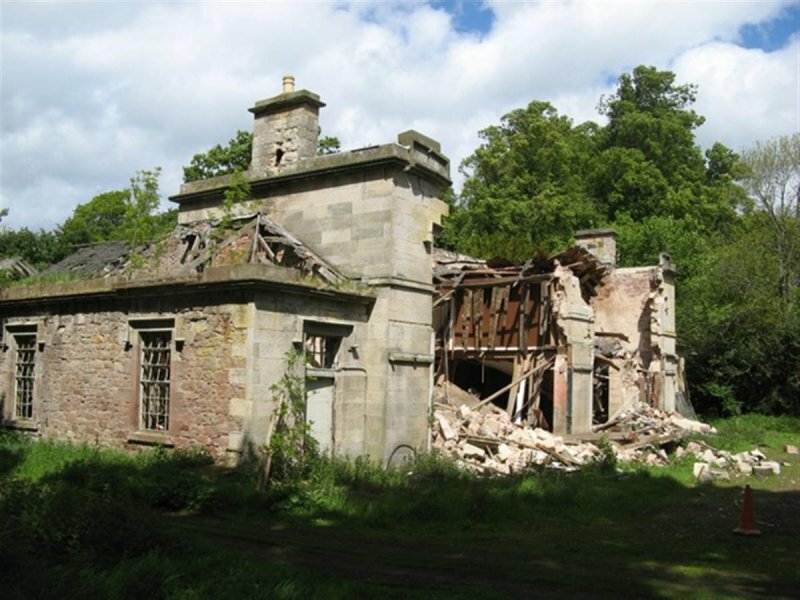 May 2011: External inspection finds the south elevation has collapsed, and the remaining elevations are in ruinous condition. 14 October 2014: External inspection finds the rubble of the collapsed sections has been removed. The East and West range walls remain intact but ruinous. 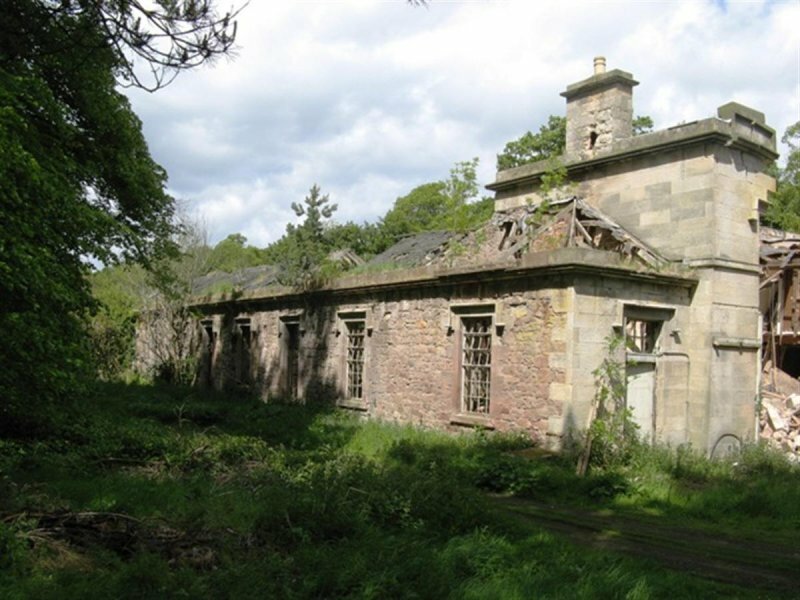 27 February 2015: Local planners report the Yester estate has been sold to new owners. 6 June 2018: Listed Building Consent for alterations and extensions to the former stable block is being sought ref: 18/00447/LBC.